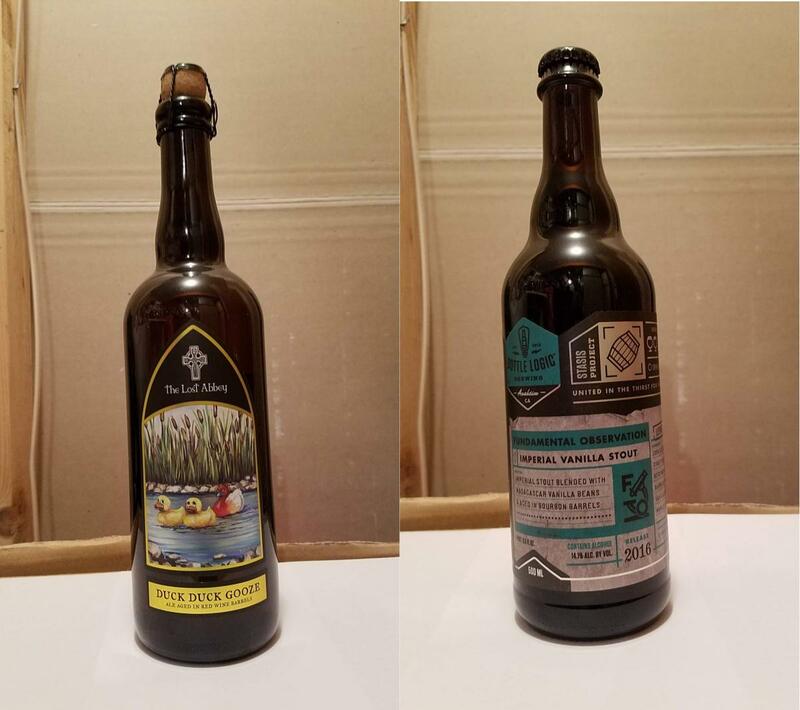 Up for sale is one bottle of each of 2016 Fundamental Observation and 2016 Duck Duck Gooze. I have sent over 100 boxes of beer so purchase with confidence. PayPal, along with other electronic forms of payment accepted. I will email immediately after purchase to arrange payment. Buyer provides $20 for shipping or provides FedEx label. Lower 48 states only please. Feel free to contact me with any questions. Discounted shipping provided for purchases of multiple listings.